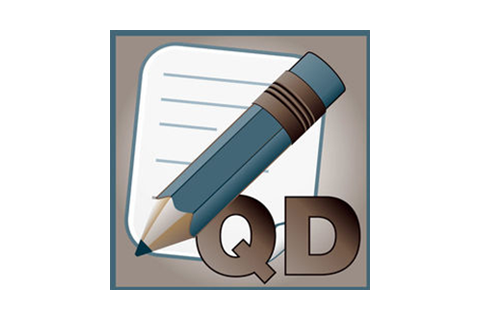 Quick note, sticky note and diary – in one free application. Get the part of your daily life with you from now on…. You can save any writing instantly, edit later or delete, search by text or date and share any note whenever you wish. Please visit support URL for detail on how to use. 1. Note images backup and restore. 2. Font family, color and size customization. 3. iCloud backup and restore feature 4. UI Improvements 5. Bug-fixes.